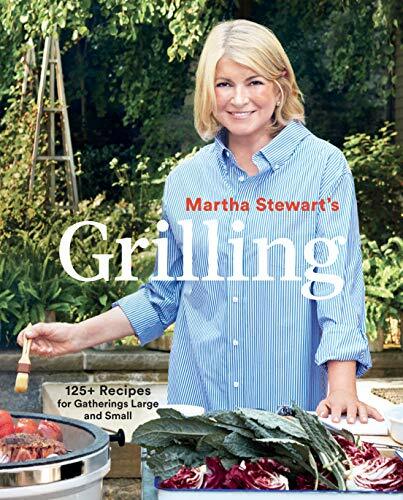 Martha Helen Stewart (née Kostyra; born August 3, 1941) is an American businesswoman, writer, and television personality. 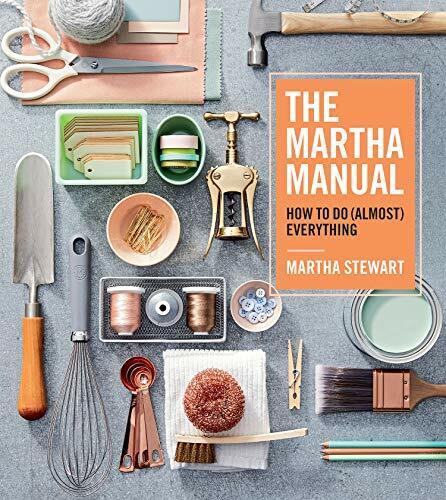 As founder of Martha Stewart Living Omnimedia, she has gained success through a variety of business ventures, encompassing publishing, broadcasting, merchandising, and e-commerce. 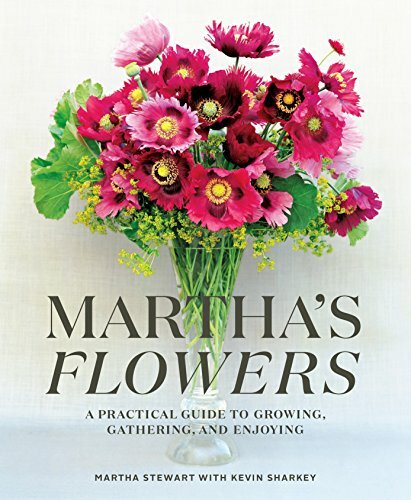 She has written numerous bestselling books, is the publisher of the Martha Stewart Living magazine, and hosted two long-running syndicated television shows, Martha, which ran from 2005 to 2012, and Martha Stewart Living, which ran from 1993 to 2005. In 2004, Stewart was convicted of charges related to the ImClone stock trading case. There was speculation that the incident would effectively end her media empire, although Stewart began a comeback campaign in 2005 and her company returned to profitability in 2006. 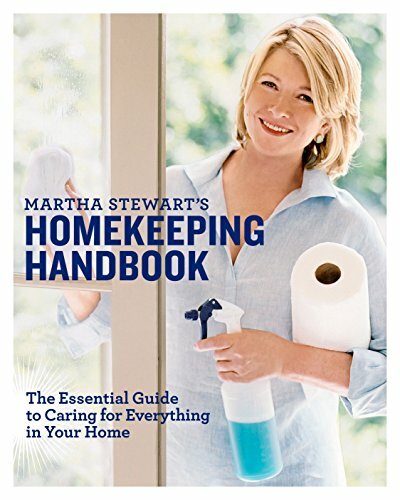 Stewart rejoined the board of directors of Martha Stewart Living Omnimedia in 2011 and became chairman of her namesake company again in 2012. 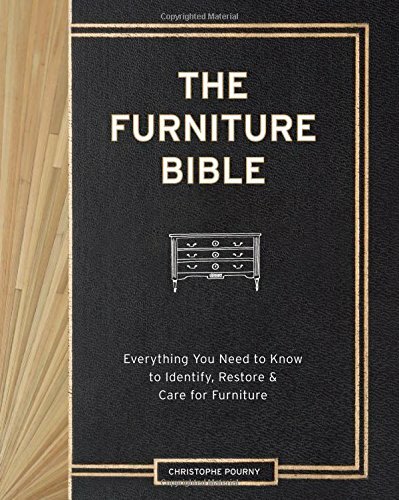 The company was acquired by Sequential Brands in 2015. 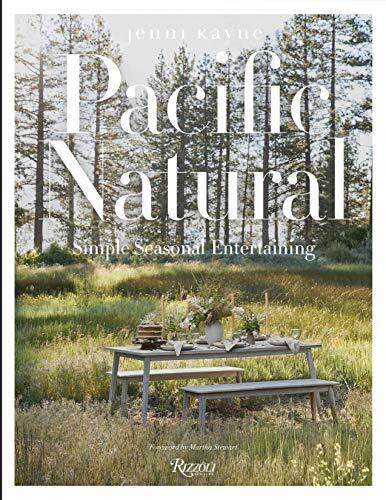 Both practical and inspiring, the first book from Jenni Kayne--the creator of the eponymous lifestyle brand--offers ideas and tips for entertaining and living well throughout the year. 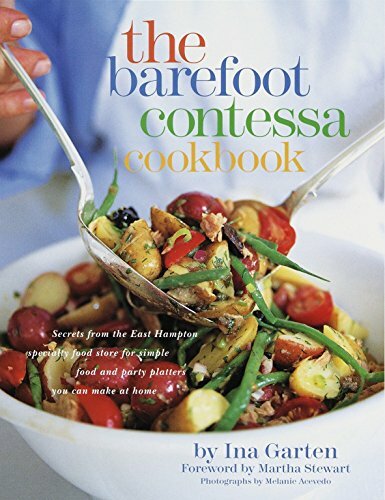 Ina Garten and The Barefoot Contessa Cookbook provide the perfect recipe for hosting parties that are easy and fun for everyone--including the cook. 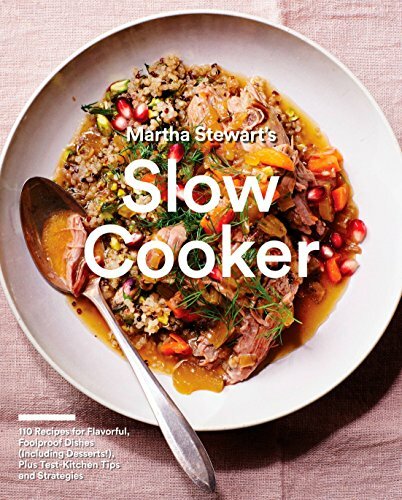 Cozy up at home with more than 100 recipes to cook for each other and for friends. 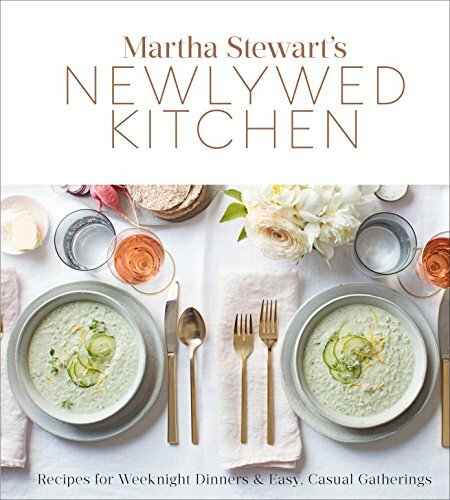 The team at Martha Stewart Living has created the ultimate cookbook for the modern couple. 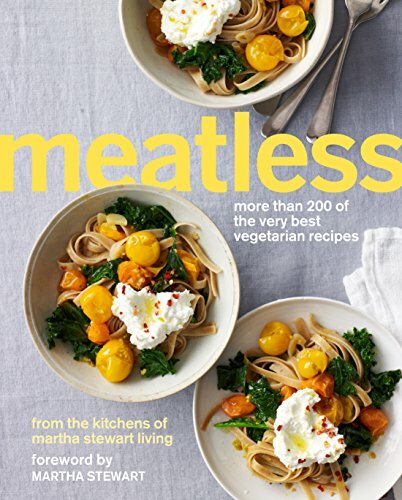 Discover how to make your kitchen function well as the two of you whip up the meals you love—quick weeknight dinners, casual brunches, and parties big and small.